(Natural News) Living healthy is a choice that many people want to make. However, choosing an appropriate diet can get overwhelming since there are so many choices available. Each of these diets are catered towards specific people with specific needs. For those people who want to focus on keeping their mind healthy, the MIND diet is the perfect choice. The MIND diet, which stands for Mediterranean-DASH Intervention for Neurodegenerative Delay diet, was developed by a team of researchers from Chicago’s Rush University Medical Center. This diet is a fusion of the Mediterranean diet and the Dietary Approaches to Stop Hypertension (DASH) diet, which are both diets for improving heart health. Meanwhile, the main goal of the MIND diet is to prevent Alzheimer’s disease. Alzheimer’s is a disease that is more likely to develop in older people. Many people associate this disease with severe memory loss but memory isn’t the only brain function compromised in Alzheimer’s patients. Their ability to concentrate, make decisions, and mood are affected, as well as motor skills. Fortunately, the risk for Alzheimer’s can be significantly reduced by a change in diet. From the study that the researchers conducted, they were able to determine that the strict adherence to the MIND diet reduced the risk for Alzheimer’s by a whopping 53 percent. Although this value is lower than the 54 percent risk reduction observed in participants who follow the Mediterranean diet, the MIND diet is still deemed to be better since it reduces Alzheimer’s risk even when it isn’t strictly followed. Those who don’t strictly adhere to the MIND diet still reduce their risk for Alzheimer’s by 35 percent. To get the most out of the MIND diet, it is best to stick to the dietary guidelines as much as possible. Similar to the Mediterranean and DASH diets, the MIND diet also promotes plant-based foods. However, unlike the others, the MIND diet is low in sodium content. The food groups included in the MIND diet not only reduce Alzheimer’s risk, they also improve brain health and function. 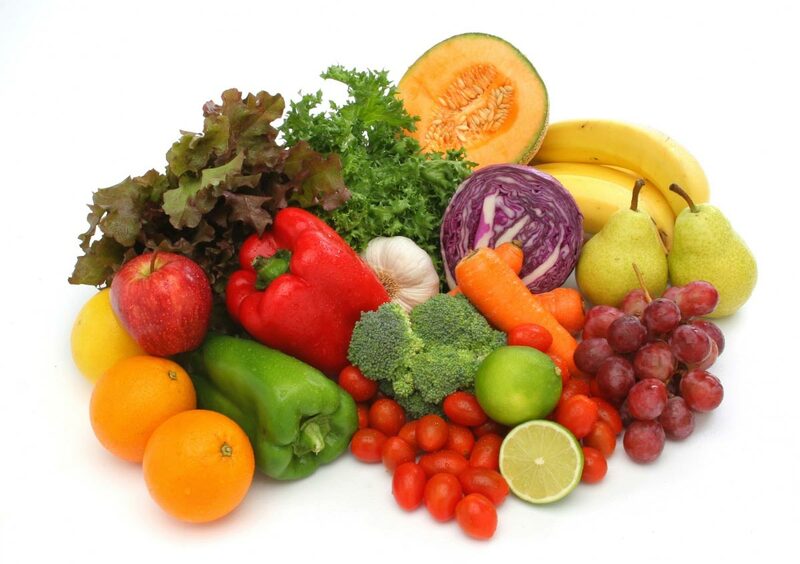 Since the MIND diet is a plant-based diet, it is rich in vitamins that are beneficial to the brain. These include vitamins C and E, which are potent antioxidants that protect the brain from oxidative stress-induced damage. Previous studies have shown that, when consumed together, vitamin C and E reduces dementia and Alzheimer’s risk by 60 percent. Additionally, vegetables are rich in vitamins B6, B12, and folic acid, which have been shown to prevent brain degeneration and improve brain function. Berries, which are also recommended in the MIND diet, also have their own health benefits. There are flavonoids found in berries that work against two major causes of Alzheimer’s, free radical stress, and inflammation. In addition to this, previous studies have shown that berries inhibit neuron loss and improve memory. Vitamin B12 and omega-3 found in fish also work to maintain brain health and improve its functions. Getting enough vitamin B12 is important since this protects against brain and nerve degeneration, which have been associated with dementia and Alzheimer’s. Meanwhile, omega-3, specifically docosahexaenoic acid, is needed for maintaining healthy brain structure and functions. These foods are either rich in sugar or trans fats that are bad for both the mind and body. Some researchers are now considering Alzheimer’s as a comorbid condition brought about by diabetes since glucose metabolism is compromised even in the earliest stages of Alzheimer’s. By reducing sugar intake, the risk of developing insulin resistance is also reduced. Similarly, reducing the intake of trans fats also reduces the risk of diabetes, as well as other diseases, like heart disease, cancer, and Alzheimer’s. Learn more about the MIND diet by visiting Mind.news today.